Sprotbrough Hall viewed in all it's glory was built Sir Godfrey Copley in 1670 during the reign of King Charles II. 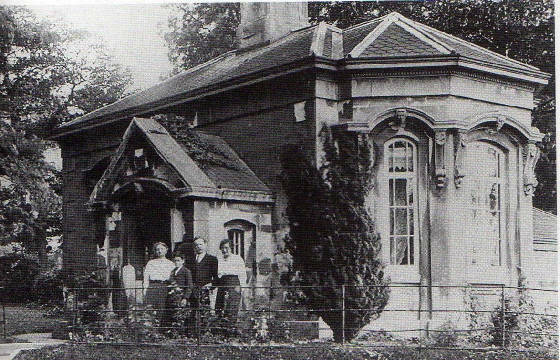 It was put up for sale in 1925 to pay for death duties and at auction fetched just over £5,000. The folowing year it was demolished to make way for a housing estate and the A1 motorway a few years later. Some of the walls to the estate still remain. A bazaar being held in the grounds of Sprotbrough Hall. The hall was built from stone and had two wings either side of the main building. 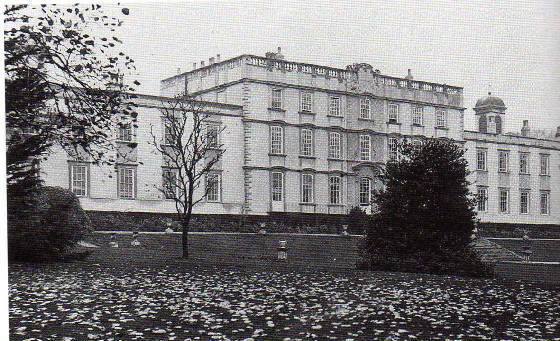 It was a very spacious mansion and had many stately apartments. The lawn was immaculately kept with numerous trees. 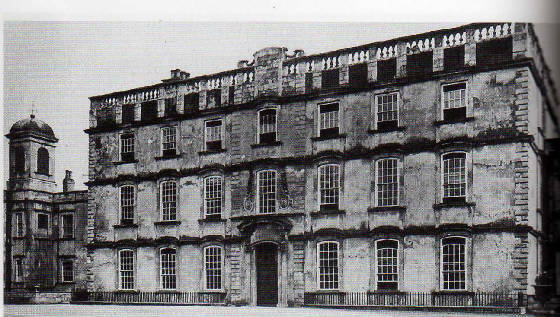 Another view of the hall in February 1922, a few years before demolition. 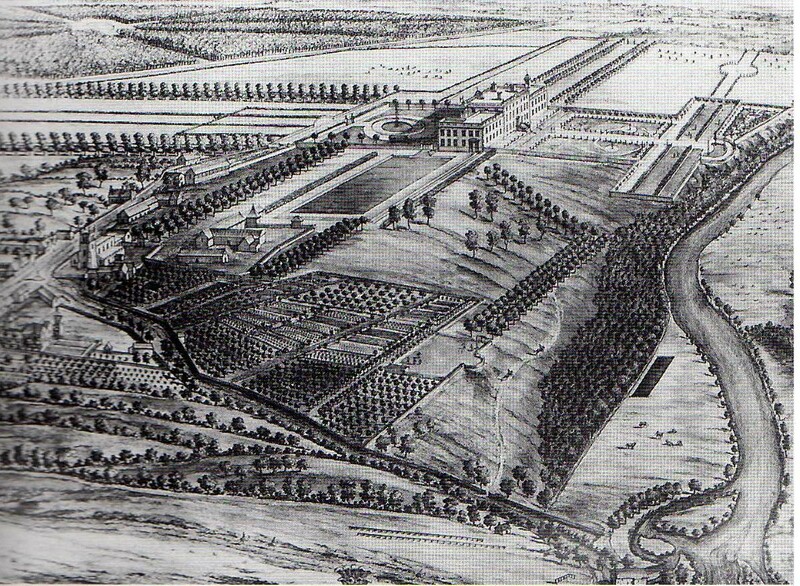 This drawing shows the sprawling grounds of the Sprotbrough Estate. The artist (Leonard Knyff 1650-1721) captures the beauty of the design of the grounds and shows where in relation to the village of Sprotbrough the hall actually was! It seems that from looking at this drawing that the A1 motorway may have cut through where the hall once stood. 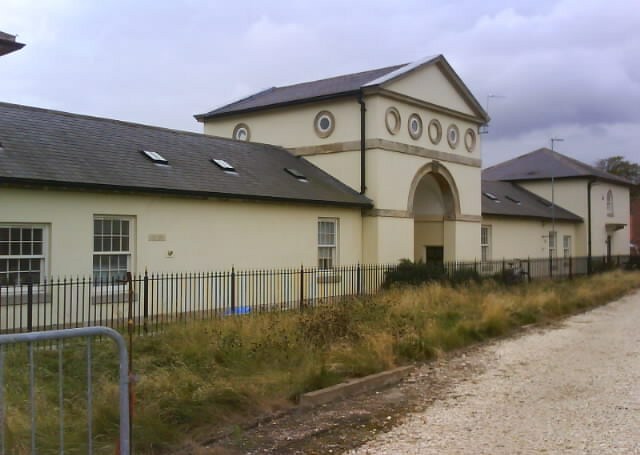 The Stables, once part of the Sprotbrough Hall Estate.